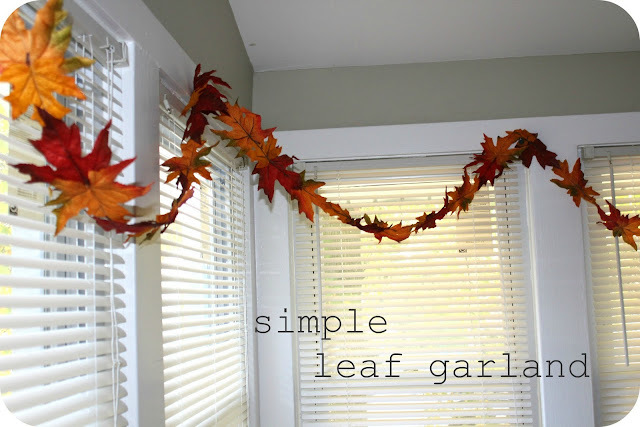 I love this idea for a Thanksgiving decoration! Maybe I can make it to a craft store and find some leaves before people arrive next week! Thanks for sharing.